PMT (Pest Management Technicians) Licence. Work cover accredited. Termite Endorsement to PMT licence. Accredited for Altis reticulation Accredited in Homeguard Accredited in Exterra over 14 years experience. 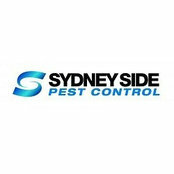 Typical Job Costs:$170 - $260We are Sydney's low cost professional pest control company. Prices fixed at $170 for any house! 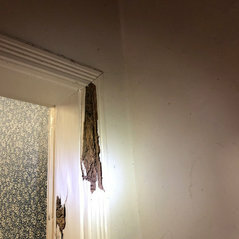 general pest treatment. (maintanence only).